Blizzard has a history of using their IPs towards charity, like last year’s BlizzCon charity auction for the Children’s Hospital of Orange County and their World of Warcraft “Shadow the Fox” pet purchases going towards Red Cross Disaster Relief. 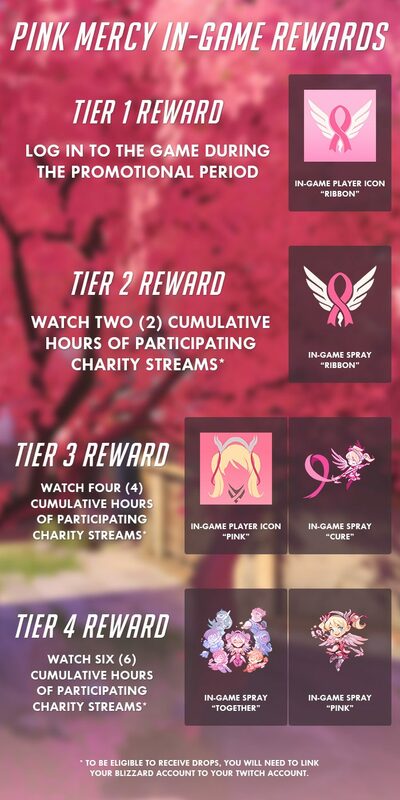 This marks the first time Overwatch is being utilized for charity and the in-game incentive looks awesome. Made by community artist Vicki Tsai, who makes a lot of Overwatch-themed work, the Pink Mercy shirt is available now on the Blizzard Gear Store. Furthering their partnership with Twitch, the folks at Blizzard have made the player icons and sprays (designed by community artist Onemegawatt) available through Twitch drops. Please note that the times listed above are for when bits and donations gifted towards participating channels go to the Breast Cancer Research Foundation. 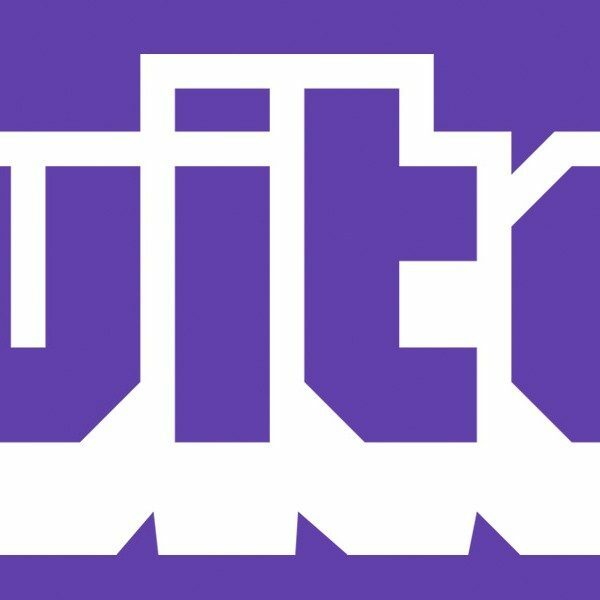 Watching those channels any time during May 8-21 will garner you Pink Mercy Twitch Drops. 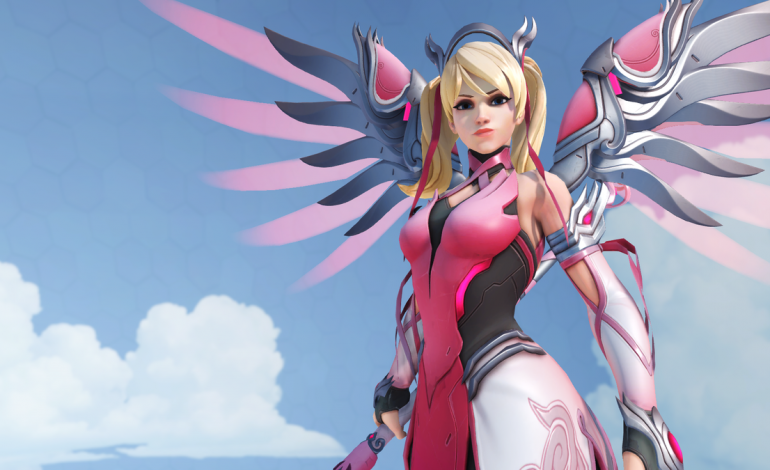 As Overwatch game director Jeff Kaplan states in the Developer Update for this event, “Mercy is a symbol of helping and healing.” Her legendary skin is available for $15 through May 21 on PC, Xbox One and Playstation 4.